SJCAM Settings When Posting On YouTube. SJCAM Action Cameras are perfect for shooting videos to be shown to friends, loved ones, even strangers online. Given that some of us prefer posting them on Facebook, we’ll talk about the most widely-used video-sharing website first: YouTube. YouTube has come a long way from having really small resolutions like 320X240pixels, to the 4K that is gaining popularity now. All SJCAM models are capable of recording high-definition, and there are many ways to make use of it. Depending on what you like, what you shoot, what places you like going to, lighting conditions among others, SJCAM is right there just happily waiting for you to capture those moments you think are worth showing people online. Here, we’ll discuss what settings and other stuff on your SJCAM are needed to get you started, before you begin uploading (NOTE: I will not go deep into all the details as that will take a really long post for all this to be completely understood). Okay, so let’s dive right in. The best suggestion is always to shoot at the highest resolution that your memory card can handle. 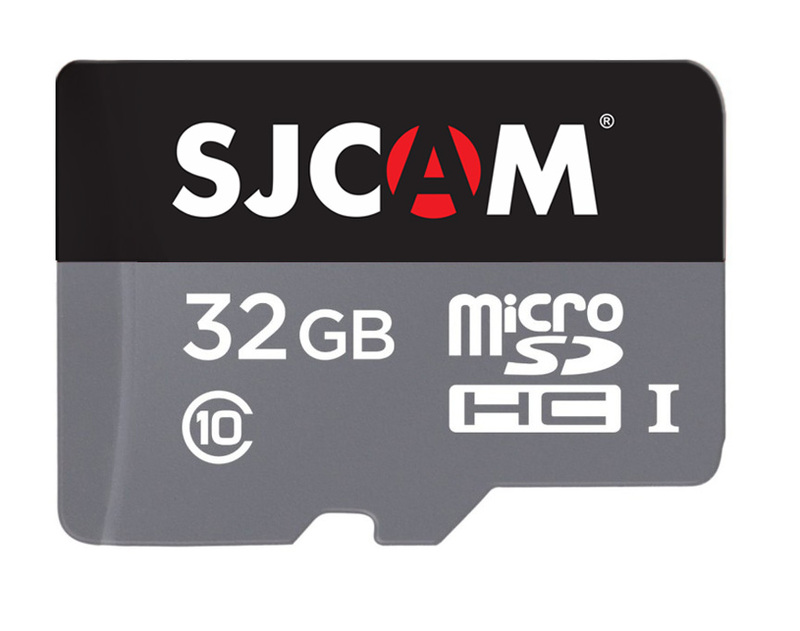 Yes, SJCAM cameras need a fast enough memory card to handle the bigger demands of high definition video recording. A memory card that’s about 32GB is fine, but it is imperative that you get a Class 10 or better card, with a fast write-speed, 40mbps or higher. Be aware that there are fakes out there, get one from a reputable shop. Some cards may look okay, but the soonest you have problems with your camera like erratic performance, random shutdowns, dropped frames, white-screens, black-screens, incomplete recordings, missing or corrupt saves, intermittent stopping and going, you know you got yourself a substandard card. Sadly, this is a hit-or-miss deal. You will have to try different cards and observe how they fair in recording video. Now that you have a fast and reliable card, go to your camera and get into the video setup menu. It will be different on each model, so find it and go to Resolution. Although 2 of SJCAM’s current generation of cameras are capable of 4K, which is the biggest you can upload to YouTube, it is also the hardest to handle (more about this later). So at what resolution do you actually need to have the clearest possible video without the hassles of long waits? 1080p. Yes, 1080p is High-Definition and is really all you need. YouTube will make copies in lower resolutions, namely: 720p (also considered HD), 480p, 360p, 240p, and 144p. YouTube will do all that for you, you need not worry about that. So set your camera’s resolution to 1080p 60fps when shooting. 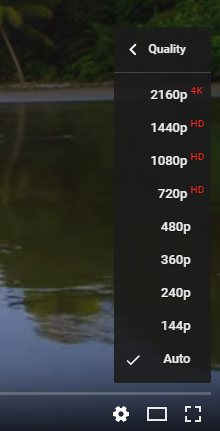 For the SJCAM cameras that do have 4K and 2K, it is also okay to shoot at those sizes just keep in mind that YouTube will compress your video no matter what size your videos are in. Another thing to consider when uploading video is Bitrate. As of this writing, only the SJ5000X Elite and the M20 are the camera models that are capable of changing bitrate settings (High, Medium, or Low). This is going to be a really long post if I will explain in detail what bitrate is. So for now, all you need to understand is that the higher the bitrate, the clearer and more detailed each frame of your videos will have, all at the expense of filesize. Higher bitrate, better quality video, bigger filesize. Done. In the lower camera models, this cannot be changed so it’s much simpler for you. 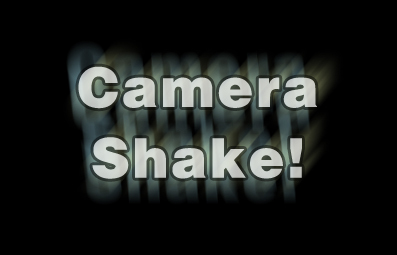 If your camera has a Gyro sensor or Anti-shake, I suggest you use that feature by turning it on. You will see a blinking hand on the upper part of the screen indicating that it is active. No one likes shaky footages of anything, unless of course you’re filming a documentary and you have no control of the camera whatsoever. One thing to never, ever, have on your videos: TimeStamp. Turn it off. It’s annoying. It takes attention away from what is being shown. The only forgivable excuse for having TimeStamp turned on is when you are showing an incident from a camera used as a dashcam, which is another form of documentary video. Although it has the best clarity in all the resolutions YouTube is capable of, it is a pain to handle. The filesize is too big, it is time consuming to edit and render, it uses a lot of bandwidth to upload, a lot of bandwidth to download and watch, and still, not a lot of devices are capable of playing them back on screen. 2K is Ok, just half as difficult to handle as everything I mentioned above. Besides that, with 4K and 2K, you’ll need a memory card that is at the very least, Class 10 UHS-1 (Ultra High Speed). Of course, if you do have a computer capable of handling it, along with the available time required to edit, render, and upload, then by all means, do it. Just be aware that until more computers, portable devices, and smart TVs are 4K-ready and widely used, not everyone will see it in that resolution. All the other settings are completely up to you, such as Exposure Value, WDR, FOV, as it will depend entirely on what videos you are shooting and what effect it is that you want for your YouTube movies to be.